“Platform, in a nutshell, is your ability to sell books based on your visibility to the intended readership. 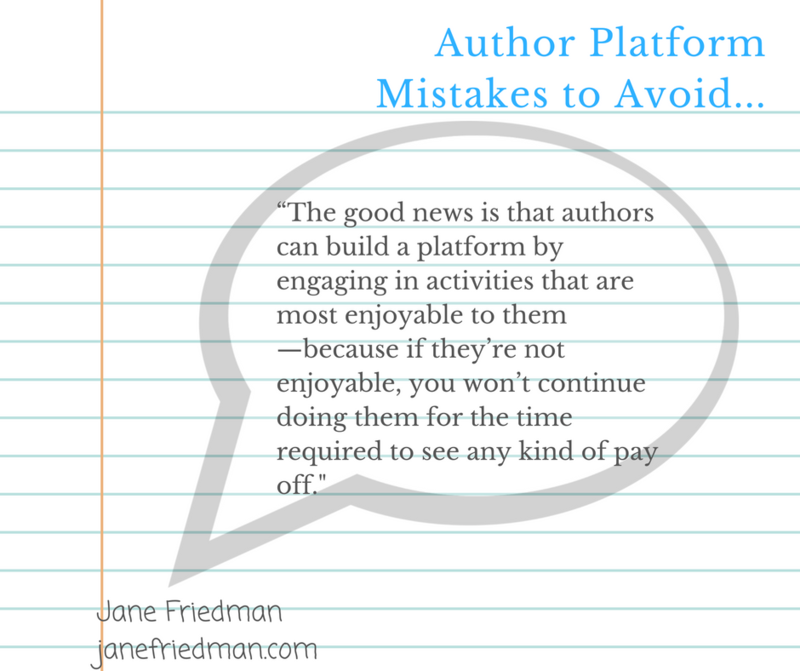 If you’re a total unknown, then you may be turned down for lack of a platform to support your book’s publication,” writes Jane Friedman in her (indispensable and outstanding) blog at JaneFriedman.com. Focusing on superficial indicators like number of likes and size of list. Too much focus on social media growth, at the expense of creating work people want. 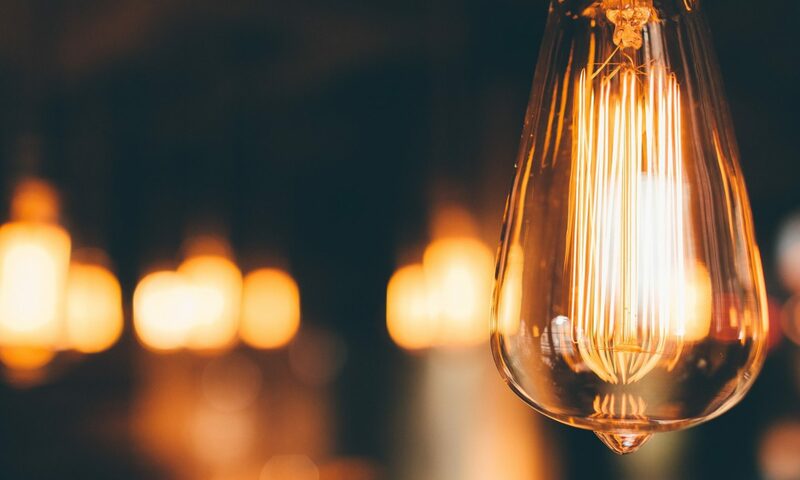 “The good news is that authors can build a platform by engaging in activities that are most enjoyable to them—because if they’re not enjoyable, you won’t continue doing them for the time required to see any kind of pay off,” she advises. The post is well worth a read if you are looking to build your own platform.